The American Public Power Association is urging the Department of Energy to reject a request by FirstEnergy Solutions that the Secretary of Energy issue an emergency order requiring PJM Interconnection and, by extension, electricity consumers in the PJM region, to provide “full cost recovery” for certain merchant generating plants in PJM. Such a request is unjustified, the Association said in its April 9 submittal to the DOE. 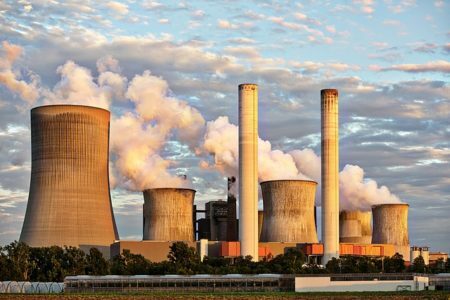 FirstEnergy Solutions has neither demonstrated the existence of an emergency that would support action by Secretary of Energy Rick Perry under Federal Power Act section 202(c), nor shown that its requested relief is reasonable, the public power group argued. At issue is a March 29 request made by FirstEnergy Solutions, on behalf of certain of its subsidiaries (collectively, FirstEnergy), with the DOE. Continue reading here. A retired Ball State University married couple John Vann, retired marketing professor, and Carolyn Vann, retired biology professor, are taking their knowledge of sustainability and clean energy to the forefront of East Central Indiana to help households procure solar energy for their own properties. They are working to help Hoosiers obtain discounted panels. Global Energy Storage: 2017 Year-in-Review and 2018-2022 Outlook, Greentech Media Research. Download the Free Executive Summary Here. This entry was posted in NewsBlog and tagged American Public Power Association (APPA), electricity markets, energy storage, Nebraskans for Solar NewsBlog, Resilient Power, Solar Group Buy Programs, solarize programs on April 11, 2018 by Helen Deffenbacher. CEDAR RAPIDS — James Hodina, the environmental manager with Linn County Public Health, helped this year with the Solarize Cedar Rapids and Linn County program. 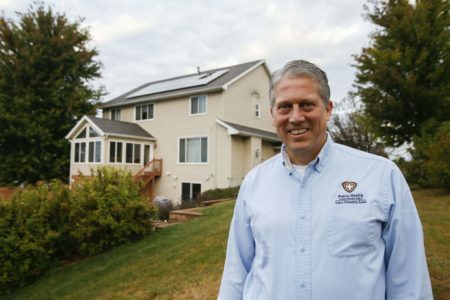 The program, which began earlier this summer and concluded at the end of September, aimed to increase private solar energy installations throughout the county with incentives. Read more here. This entry was posted in Nebraska / Midwest News, NewsBlog and tagged Cedar Rapids Gazette, Nebraskans for Solar, Solar Group Buy Programs, solarize programs on October 9, 2017 by Helen Deffenbacher. Next time you’re talking with a friend about the exciting things happening in our electricity sector (aren’t you always? ), here are three easy numbers for remembering how we’re doing: 7, 43, and 50. That’s: wind energy’s progress, solar energy’s growth, and the number of states making it happen. Continue reading. 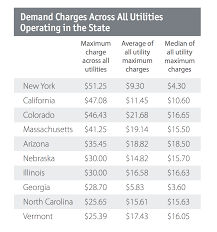 This post is part of a series on Clean Energy Momentum. 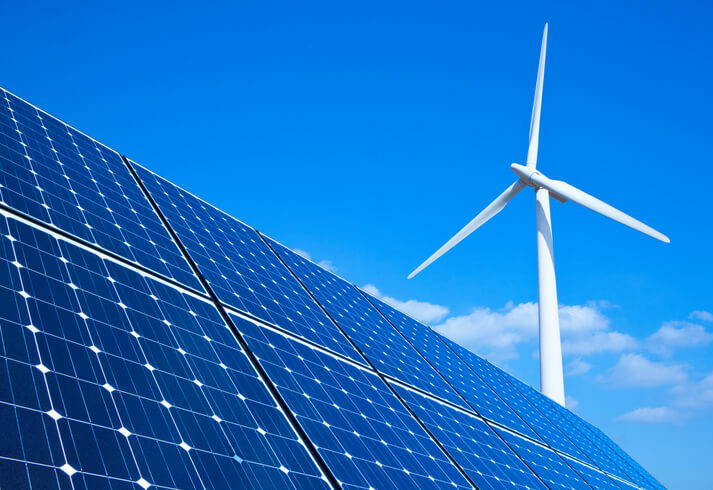 This entry was posted in NewsBlog and tagged Clean Energy Momentum - Union of Concerned Scientists, Energy Storage News, Nebraskans for Solar, renewable energy news, Rural Energy for America Program (REAP), solarize programs, USDA Rural Development Program on August 4, 2017 by Helen Deffenbacher.